Visiting from the United States for the Rationalist Society of Australia, Sean Faircloth speaks to the issues raised in his book Attack of the Theocrats: How the Religious Right Harms Us All – and What We Can Do About It. He argues for returning America to its secular roots; as Richard Dawkins has said, ‘The trend toward theocratic thinking in the United States is a danger not only for America but for the entire world’. Faircloth outlines his 10 Point Plan for a Secular America and discusses how the principles enshrined in this plan are relevant to any modern nation founded on democratic values, Australia included. 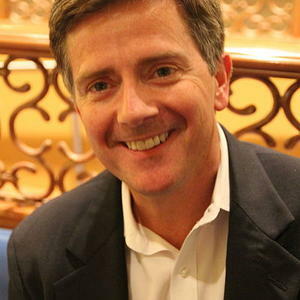 Sean Faircloth is the Director of Strategy and Policy at the Richard Dawkins Foundation for Reason and Science in the United States, advocating for separation of church and state, and for greater acceptance of nontheistic viewpoints in American life.